Funny how a quiet(ish) running trail can turn into a crowd of thousands in a matter of days. 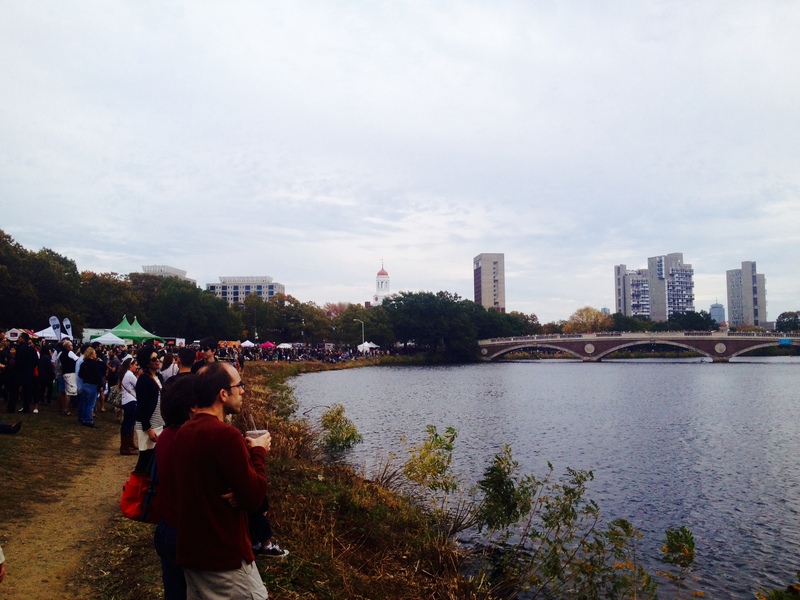 The Head of the Charles is always a fun event to watch (unfortunately injured and can’t row) — especially because it’s so close to (my second) home. It’s truly a spectacular showcase of talent — with some of the best rowers from around the world. 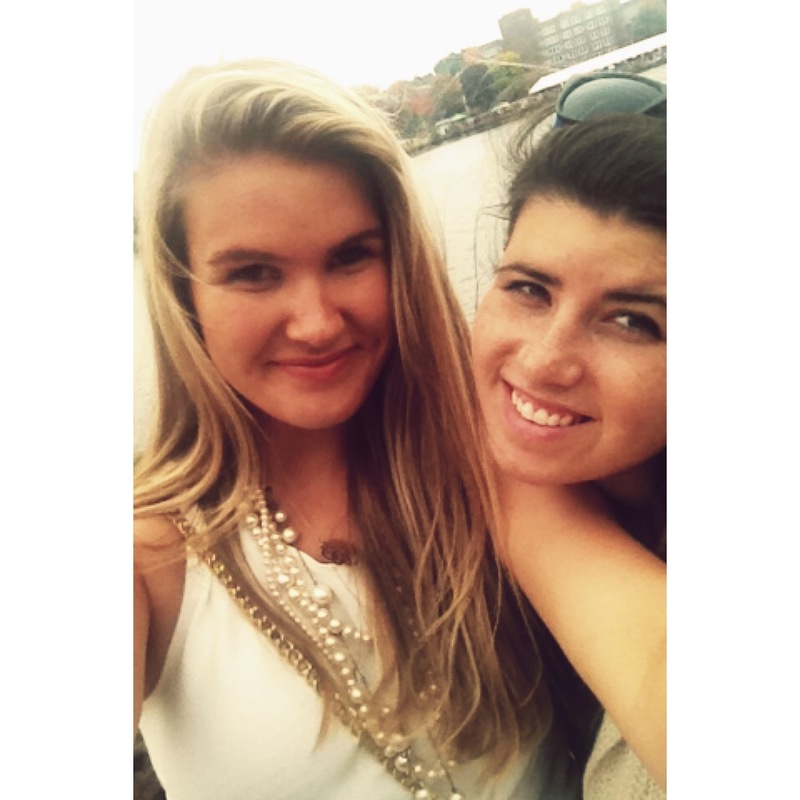 Seeing tons of rowers walking around Harvard Square during the weekend (the streets have been PACKED) is also a highlight of the weekend. 🙂 I met up with some friends who row at other schools as well! Great weather, free food, fun with friends, and exciting races. What more could you ask for for a spectacular weekend? What are your favorite sporting events to watch besides triathlons?